Arlington’s popular venues, featuring state-of-the-art equipment and professional services, are nothing short of exciting come game day. 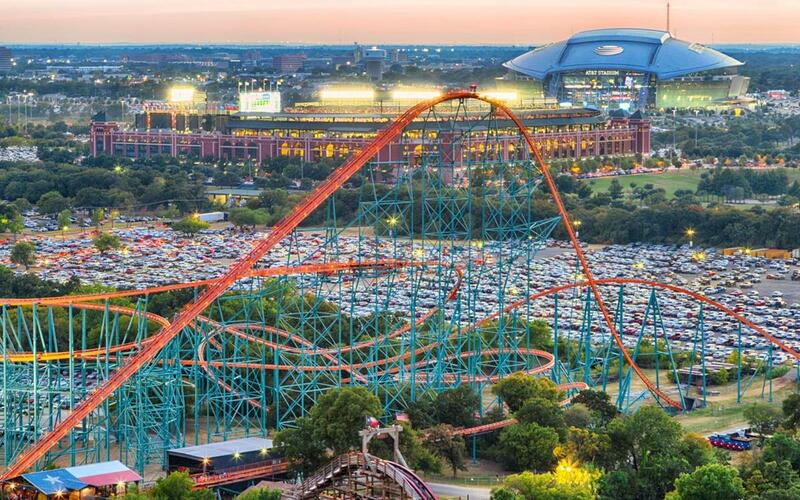 Home to the Dallas Cowboys and Texas Rangers, Esports Stadium Arlington and the new Texas Live!, Arlington, Texas has so many options it’s difficult to know where to start, whether the planner is organizing a high school competition, collegiate championship, or mutli-sport festival. But luckily for any planner, Arlington is the ideal place to host a tournament due to its convenient location and array of attractions that athletes will want to indulge in during down time. 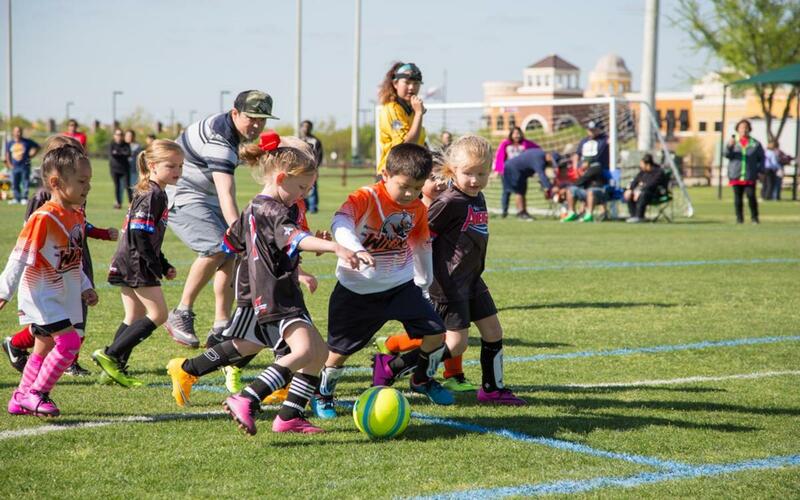 Centrally located between Dallas and Fort Worth, sports planners will have an easy time finding the perfect venue to support all their tournament needs, whether they are organizing a high school competition, NFL showdown or Special Olympic event. What’s more, all will revel in the excitement around town, from roller coaster rides to the diverse culture that brings Arlington the finest International cuisine. AT&T Stadium can seat up to 100,000 spectators and this 140-acre, three-million-square-foot special events center, which cost a hefty $1.2 billion, remains one of the most expensive facilities in sports history. This climate-controlled stadium features dozens of high-tech amenities, including a retractable roof panel, 300-foot steel arches, a built-in turf with 26 interchangeable surface panels for other sports, concerts and truck rallies and a massive high-definition Mitsubishi video display board. Guests in the luxury suites and by concessions stands will also be able to catch the action on one of over 3,000 Sony LCD displays. 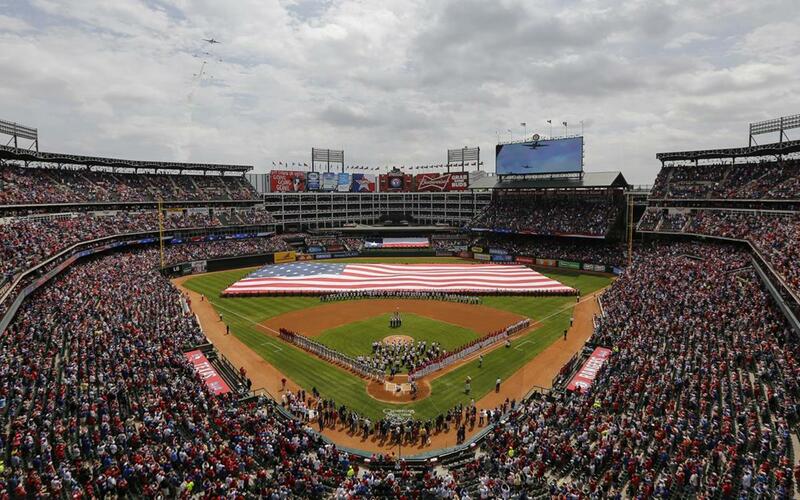 Play ball at Globe Life Park, home of Major League Baseball’s Texas Rangers. Located just down the street from AT&T Stadium, the 270-acre facility cost $315 million and can seat up to 48,000 people. The stadium’s unique exterior is constructed from Texas Sunset Red granite and brick, and tells the story of Texas’ baseball history. Next year will mark the final season in Globe Life Park, as the Rangers new home, Globe Life Field, is scheduled to open with the beginning of the 2020 MLB season. Globe Life Field is set to be located on the same street as AT&T Stadium with the new Texas Live! entertainment complex connecting the two iconic venues. The new stadium will feature a retractable roof, air conditioning, and hundreds of concessions including some you will only find in Arlington, TX. Further details will be announced in the near future, but Globe Life Field is sure to forever change the way the world views baseball stadiums. 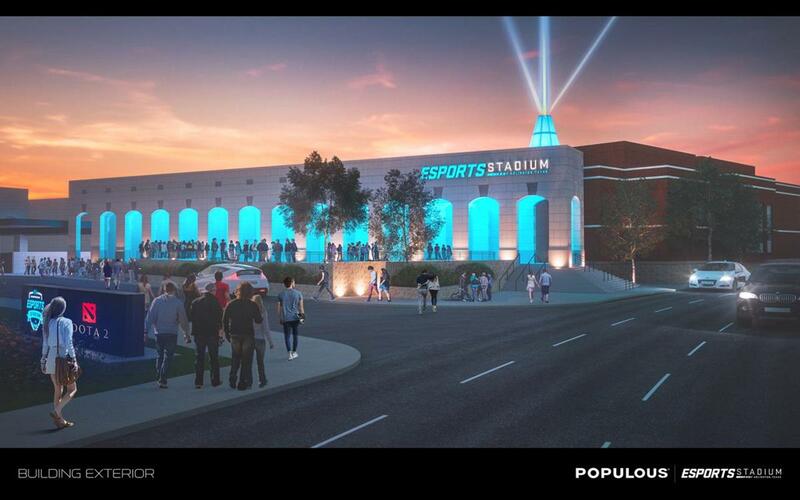 With the arrival of the eSports Stadium Arlington in fall 2018, Arlington’s entertainment district will be the home of the largest venue in the country dedicated to eSports. The $10-million, 100,000-square-foot stadium will bring live entertainment and playing facilities for up to 3,000 fans and athletes alike. In addition to the stadium itself, the venue will include a production studio, a 6,000 square-foot permanent stage with modern lighting and LED video walls, a hair and makeup studio, player lounges, and training rooms. Conveniently located less than a mile from AT&T Stadium, Globe Life Field, and Texas Live!, eSports athletes and fans can enjoy a one-of-a-kind facility and still enjoy the best dining and entertainment options Arlington has to offer without missing a beat. 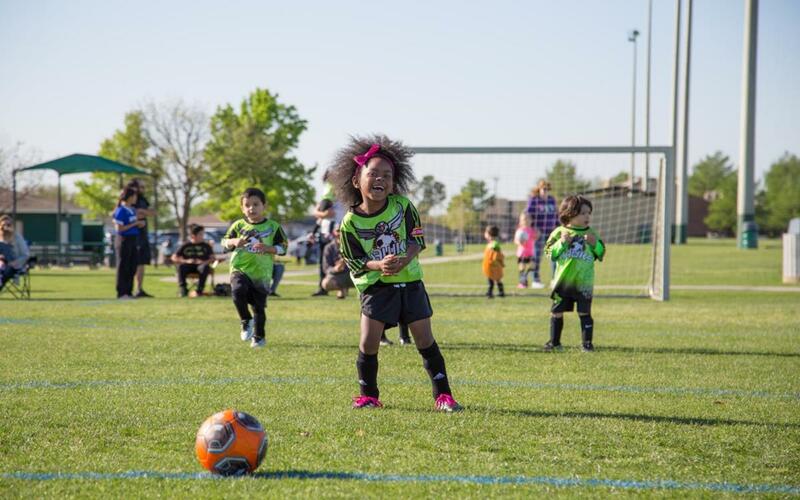 Named after a lifelong Arlington resident and former mayor, the 135-acre, multipurpose Harold Patterson Sports Center is perfect for hosting tournaments and events all year-round. The site features 6 baseball fields, 6 football fields, and an additional 15 multipurpose fields suitable for soccer, flag football, lacrosse, kickball and everything in between. Only twenty minutes from DFW International Airport, and with over 1000 parking spots to offer, no complex is more convenient to access for athletes and their families. Off the field, teams can enjoy picnics at the pavilion, various concessions, or the plethora of dining and entertainment options located across the street at The Highlands outdoor mall. Open since early August 2018, Arlington’s premier entertainment hub, Texas Live!, takes the visitor experience to the next level. 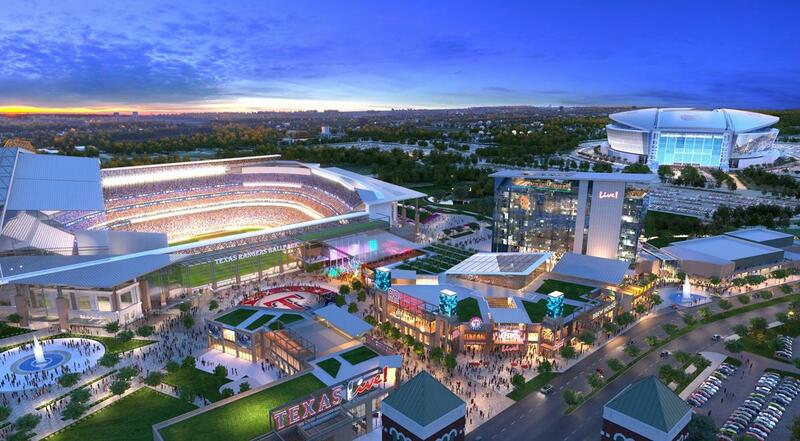 This $250-million complex, located between AT&T Stadium and the soon-to-be-complete Globe Life Field, will also be neighbored by the $150-million Live! by Loews flagship hotel featuring 300+ rooms, event space, and a local brewery. Texas Live calls itself home to many dining options including Troy Aikman’s newest restaurant, Guy Fieri’s Taco Joint, and a pizza restaurant sponsored by MLB Legend Ivan “Pudge” Rodriguez, and the premier Professional Bull Riders bar in the country. Entertainment options abound as well, with an amphitheater included in the complex that will host concerts year round. Whether it’s before or after your event, guests can swing by Texas Live! to fill up on great food, grab a drink, watch the big game, and even ride a mechanical bull! 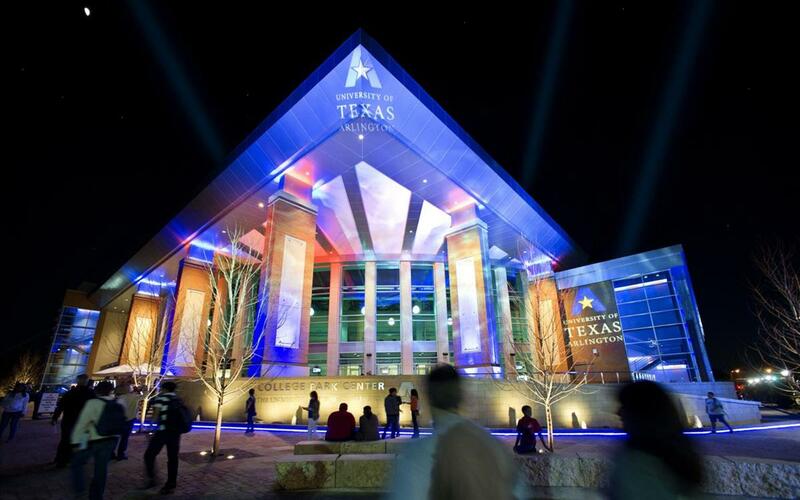 The University of Texas at Arlington’s College Park Center comprises part of the 20-acre College Park District on campus. This $83-million indoor arena hosts about 7,000 guests and is divided into two concourses for lower-level playing space and upper-level seating. In addition, the facility houses a 2,800-square-foot hospitality suite, two-full-sized practice courts, a 2,500-square-foot weight room, training rooms and a study center. Scoreboards with LED displays are dispersed throughout the courts. The Texas Rangers Golf Club, scheduled to open in late summer 2018, is the world’s only golf course to be partnered with the Major League Baseball association. This recent partnership is sponsoring a $24 million project that will feature newly-groomed turf courses with modern irrigation systems. 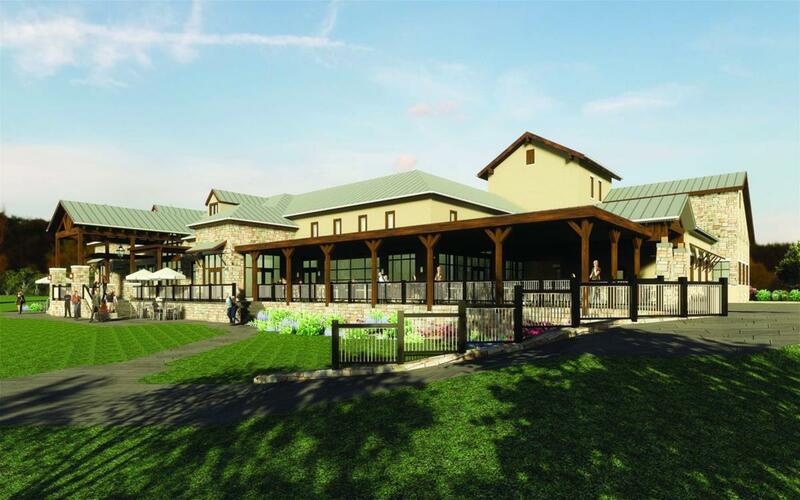 Visitors will also enjoy a 33,871-square-foot clubhouse (opening spring 2019) with locker rooms, pro-shop, patio with a view of the golf course and an upscale restaurant and bar. Just west of Dallas, Arlington, Texas is gaining a reputation as a sports-centric and all around fun town for everyone. Less than 10 minutes away from Dallas/Fort Worth International Airport, visitors will have access to a variety of lodging options, such as the Sheraton Arlington, the Hilton Arlington, Crowne Plaza Suites Arlington, Holiday Inn Express & Suites Arlington and more. Many of these options feature full service amenities and transportation services to nearby sports facilities. Sports fans will find that Texas abounds with professional sporting attractions. Watch baseball’s Texas Rangers take down their opponents at Globe Life Park and the Dallas Cowboys defend their home-ground at AT&T Stadium. Host cutting-edge events at the new sports entertainment complex Texas Live!, which just opened in the Arlington Entertainment District. When it’s not competition time, tournament planners, athletes and families will have plenty of opportunities to have fun. Six Flags Over Texas offers families the chance to fly like superheroes on its Marvel or DC-themed roller coasters. Cool off with a splash at Hurricane Harbor, Six Flags’ water parks equipped with over 40 types of exhilarating rides. Budding bowlers have the chance to learn about the country’s leading participatory sport at the International Bowling Museum & Hall of Fame. 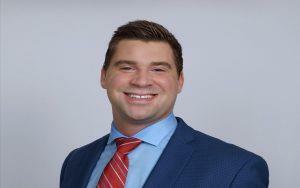 Working with the CVB here in Arlington has been a great experience for me and UTA. Not only am I on the CVB board but also a member of the Arlington Sports Commission and what they are doing on both the board and the commission is amazing. Arlington is growing and is becoming the place for sports and entertainment and the CVB has a big hand in the growth of both these areas. 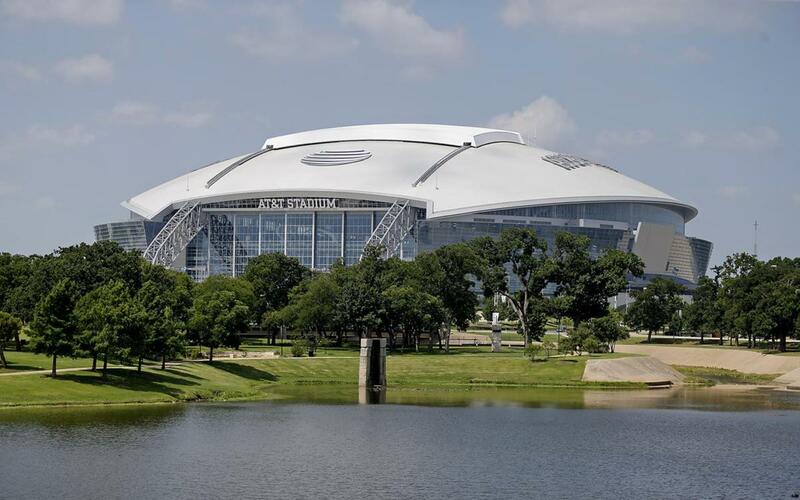 By Car: Arlington is most accessible from major cities and airports via I-30 or TX-360 N.
By Air: Sports planners looking to stay close to their tournament venues will want to fly in from the Dallas/Fort Worth International Airport, which is just 15 miles away from AT&T Stadium. Dallas/Fort Worth is serviced by 24 airlines, including American Airlines, Delta, JetBlue, Spirit and United Airlines.